I’d recommend him to anybody. We had a great experience. 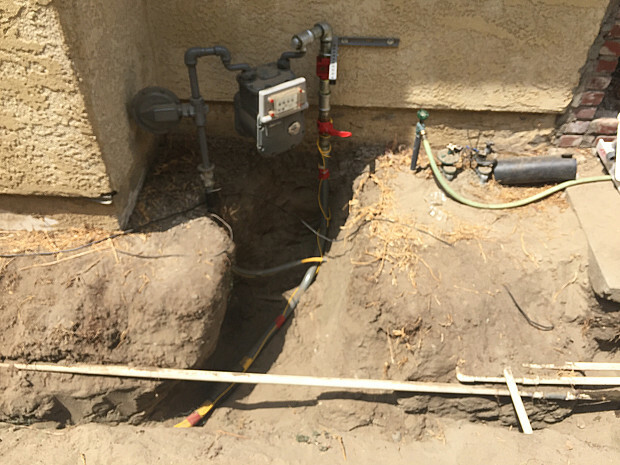 We’re renovating an additional structure on our property, so we needed a new gas line run. I initially called my regular plumber, but his company’s out of business, sold to somebody else. So I started checking Yelp and other reviews to find a contractor. But Joe told us, “Yeah, your idea makes sense. Let’s just do that. I can start tomorrow.” All his reviews seemed to be positive, so it was a done deal. 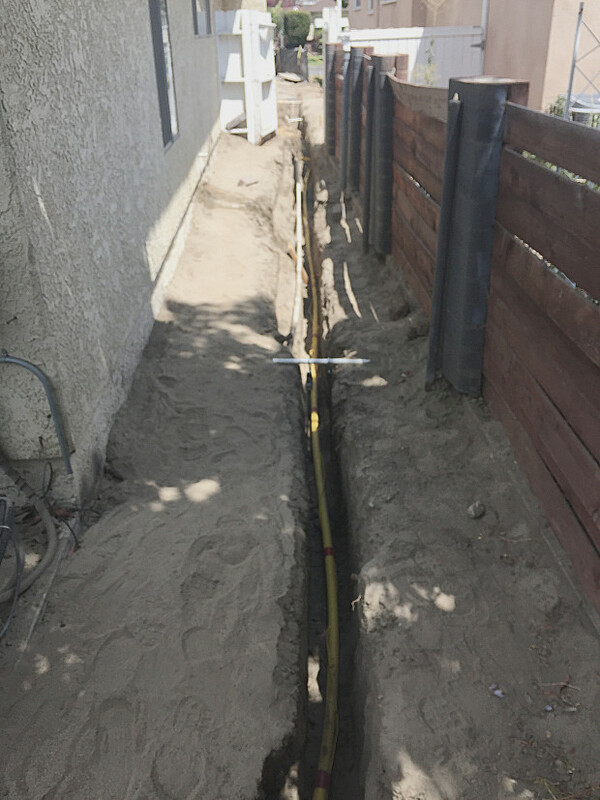 I had already permitted the entire renovation, but normally the gas line installation would have required a permit. He could have done that for us, no problem. Joe and another worker were here for a full 8-hour day and the work went great. They got it done faster than I thought they could, actually, and it’s good to go, so I’m real happy. I especially liked the ease of dealing with Joe. He doesn’t try to talk around you. If you even have the remotest idea of what you’re doing, he’ll take your suggestions and tell you if that’s going to work or not, whereas a lot of contractors will treat you like you don’t know anything: “No, no, no, that’s not how you do it.” He’s super-easy to work with and I’d recommend him to anybody. We had a great experience. Understand all the specific things you need for the job. 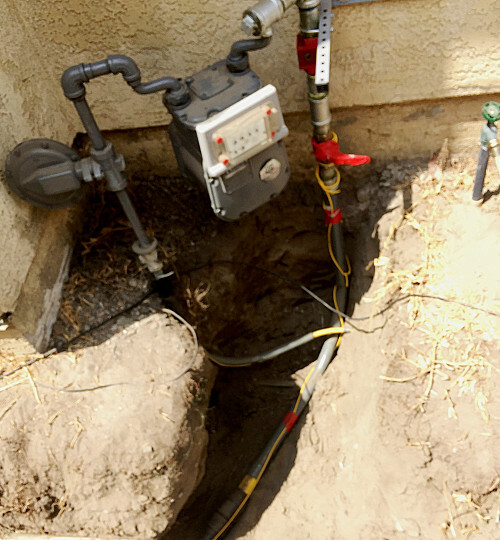 In this example, the plumber has got to size the gas line, so he needs to know what’s going to be on the other side. Is it a stove? Is it a furnace? A water heater? If the homeowners have all those answers ready, they can call up someone like Joe and say, “Come out and look at the property. Here’s what I’m going to do.” And he’ll just take it from there. As long as you have your homework done, it’s super easy.